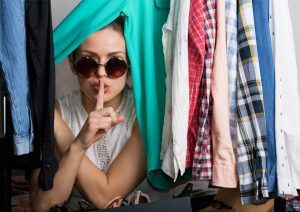 Daigou (cross-border personal shoppers) are affected by the changes in the Ecommerce law but they seem to be at a loss on where to start to comply with it. Instead they are trying to “stay low” through all kinds of tactics including hand drawn pictures of the products they sell and writing the description in different languages. How long do you think it will take for WeChat to crack down on them? 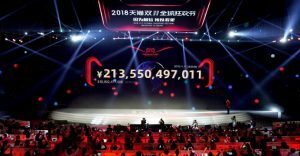 Weibo Corp, a leading social media platform, is investing 2 billion yuan ($290 million) to support content-driven e-commerce. 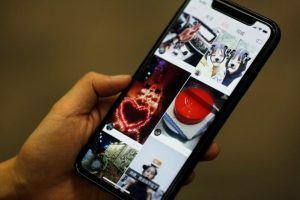 Seeing as how the competition has shifted from expanding user scale to increasing the time users spend on app, Weibo is also attempting to better cater to the tech-savvy younger generation. 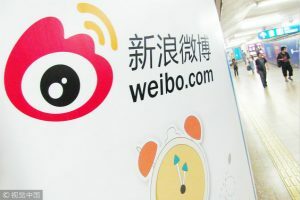 To attract top content creators, and enrich content consumption Weibo will be launching an upgraded app, which further promotes video as a primary access point. It will include features premium video content with intellectual property rights-related products or video content by top KOLs. Earlier this month, Douyin opened its shopping cart feature. 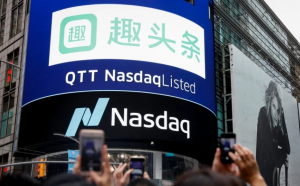 It’s rival short video app Kuaishou following up, upgraded its e-commerce services, giving preference to domestically produced goods and partnering with Chinese e-commerce giants services such Alibaba-owned Taobao and Tmall, as well as mobile e-commerce platform Youzan in the hope of commercializing its 150 million daily active users. Products will be displayed with more prominence and order tracking and management features are integrated within the app. The mini-program battle is still on. Initially, mini-programs was created by WeChat, with a whopping 580,000 mini-programs being launched in 2017. 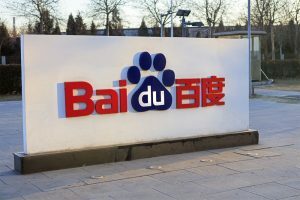 Recognizing the attractive market, Chinese search giant Baidu recently launched an RMB 1 billion (around $140 million) mini-program fund targeting startups and developers to accelerate the construction of its mini-program ecosystem. 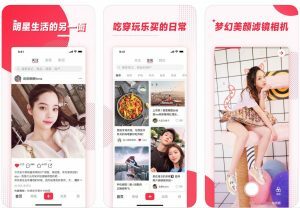 A number of apps already plan to collaborate with Baidu to bring the mini-program feature to their users, such as Bilibili, iQiyi, Kuaishou, Moji Weather and Chinese Calendar. This could be a great opportunity for startups and developers to acquire users in a new way. It is exciting to see the results!